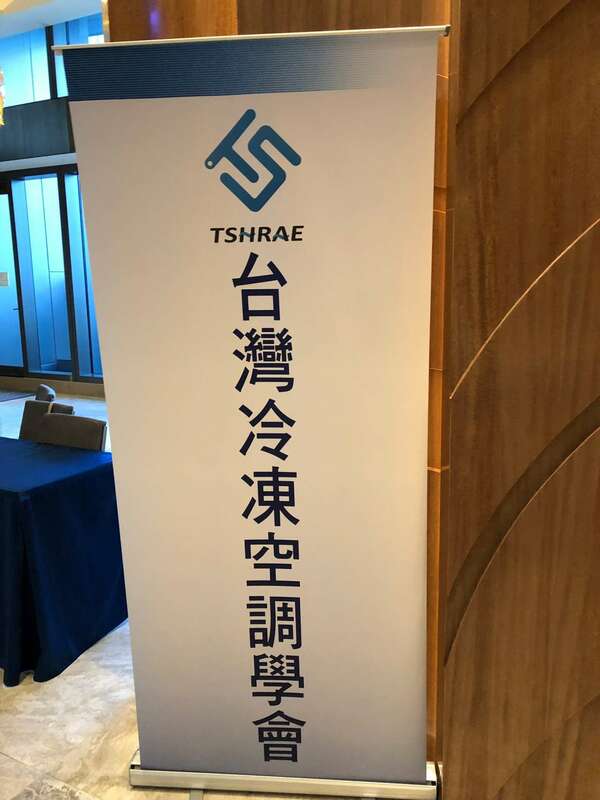 Coordinated by Taiwan Refrigeration & Air Conditioning organization (TSHRAE) and Co-organized by the Taiwan SRP company is successfully held on December 25th 2018. 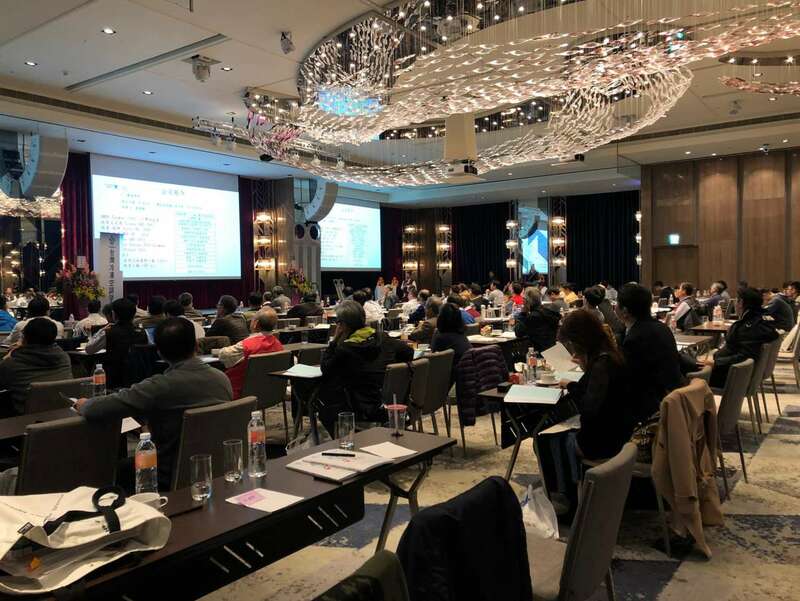 The theme of the conference is the development of plate heat exchangers. There are 120 air-conditioning, electromechanical, and school experts involved. In addition to introducing the development of plate heat exchange, we also introduced new shell & plate heat exchangers. Gas/gas, gas/liquid plate heat exchangers and new Airlight heat exchanger , ESS saving system etc..